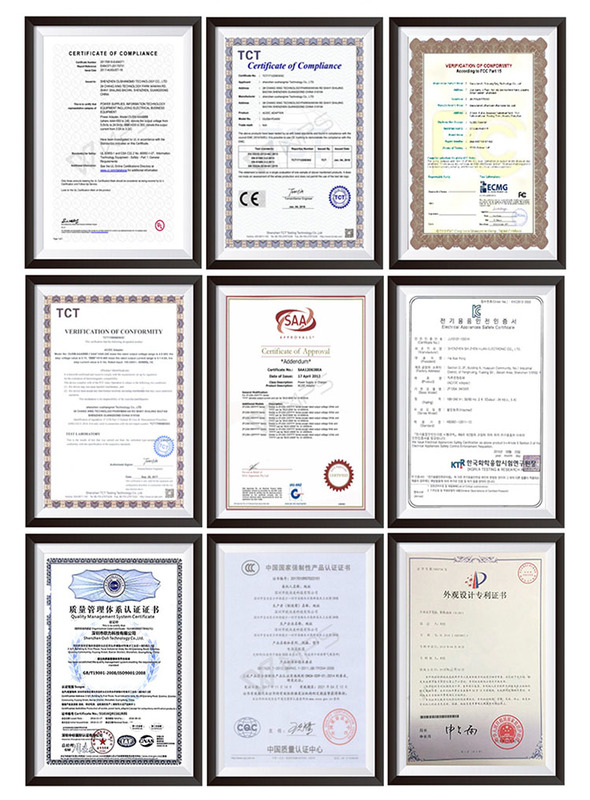 Click Here To Apply The Sample For Quality Evaluating Now! 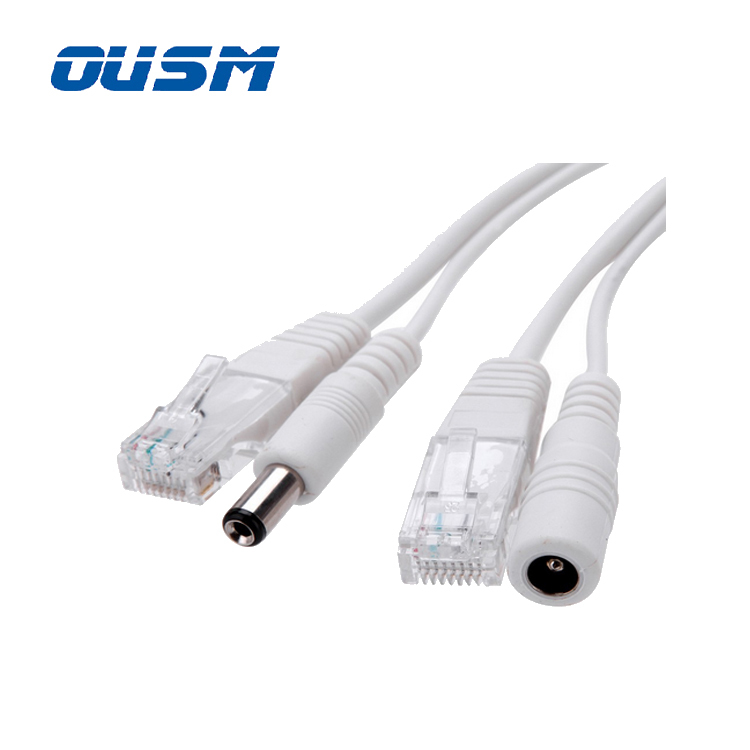 Click Here to Send Inquiry Now! 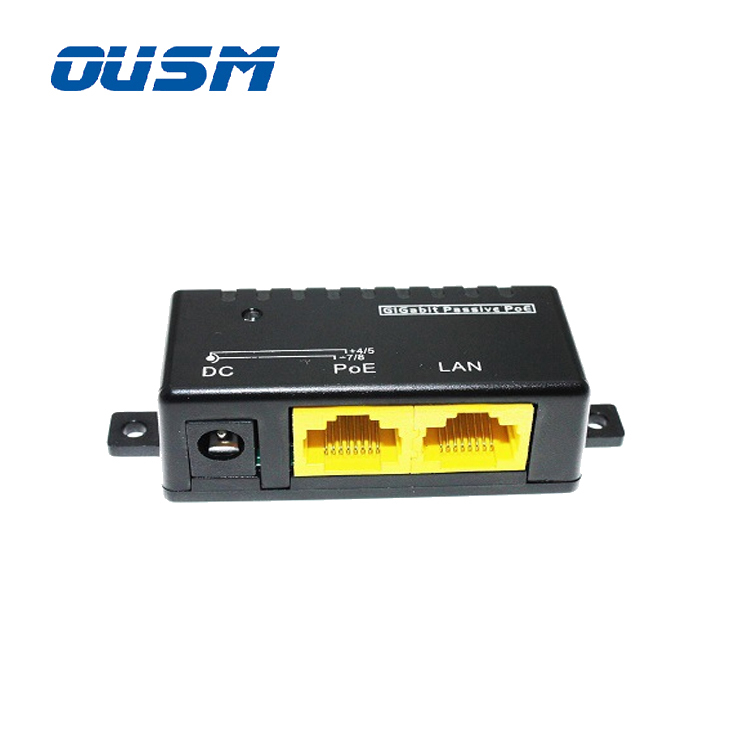 1.To achieve best performance of a Wireless LAN, the location of Access Point(AP) must be carefully chosen.In most cases, finding a power supply for AP is a common obstacle. 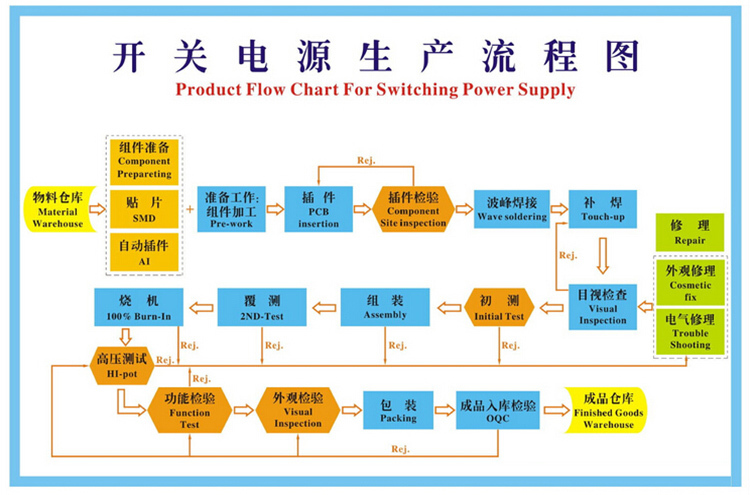 (pairs 4-5 and 7-8 to conduct electricity. 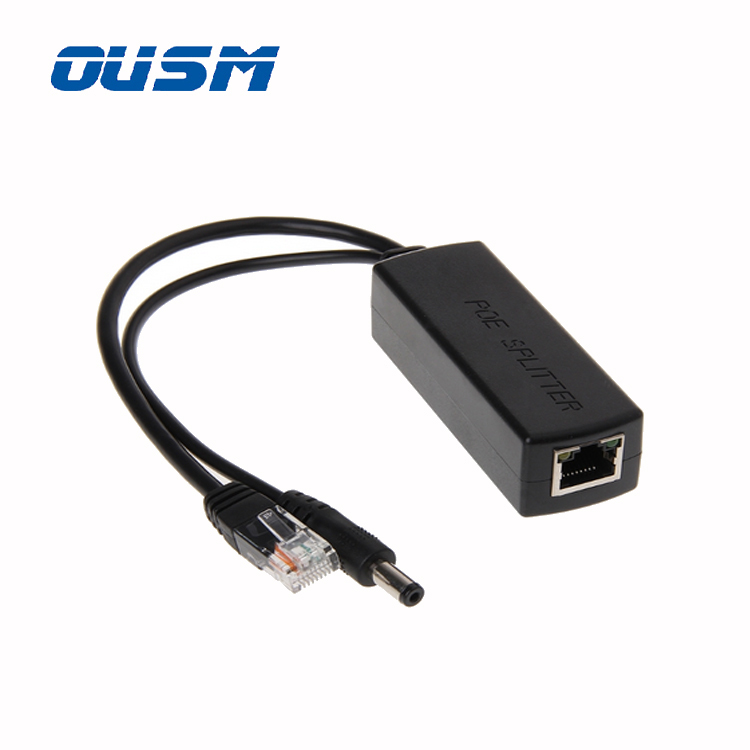 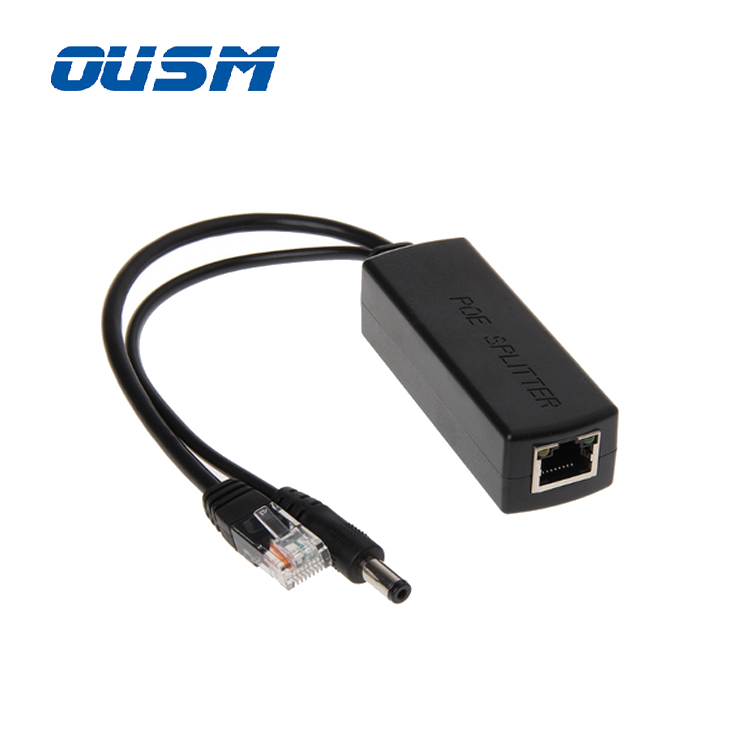 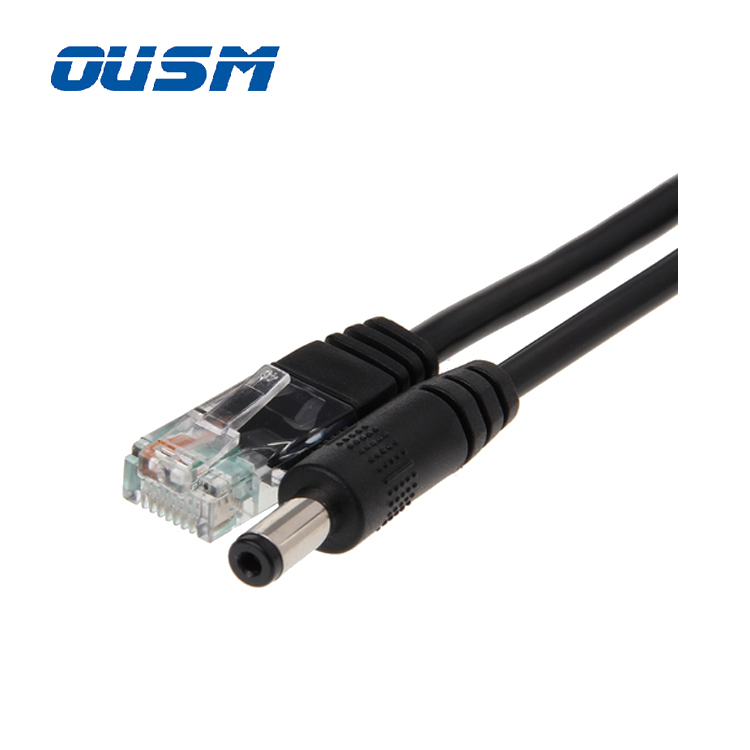 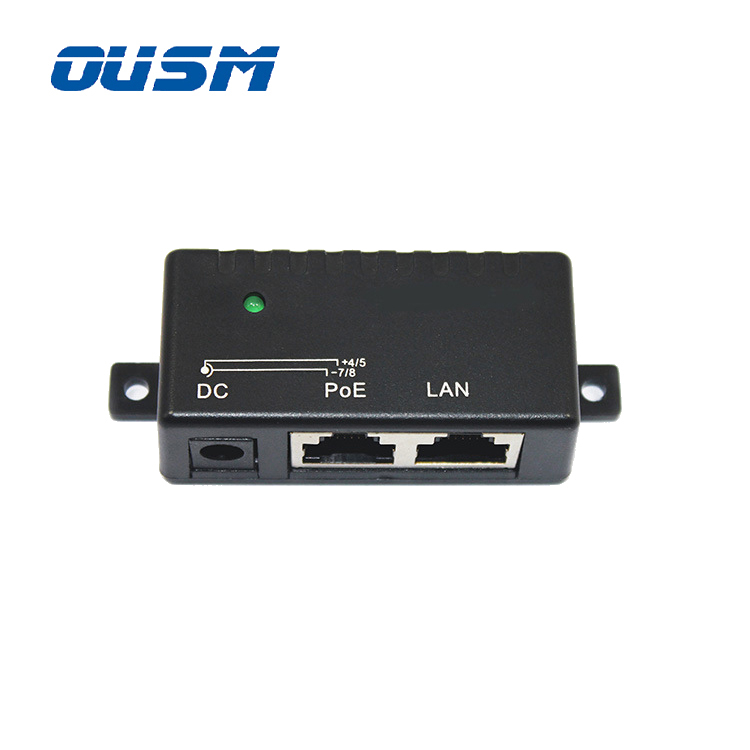 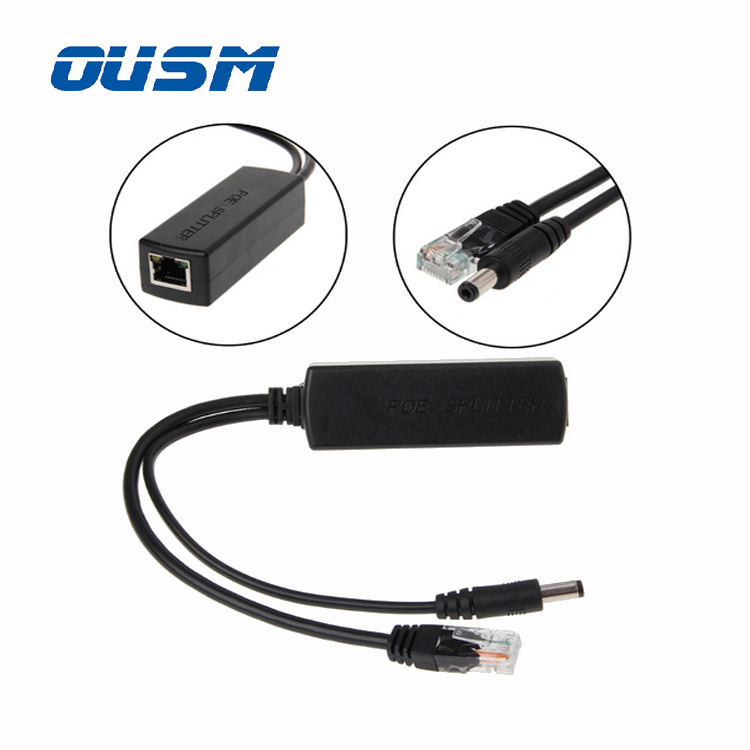 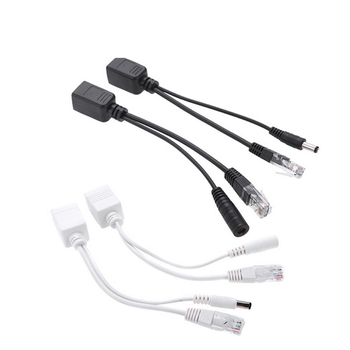 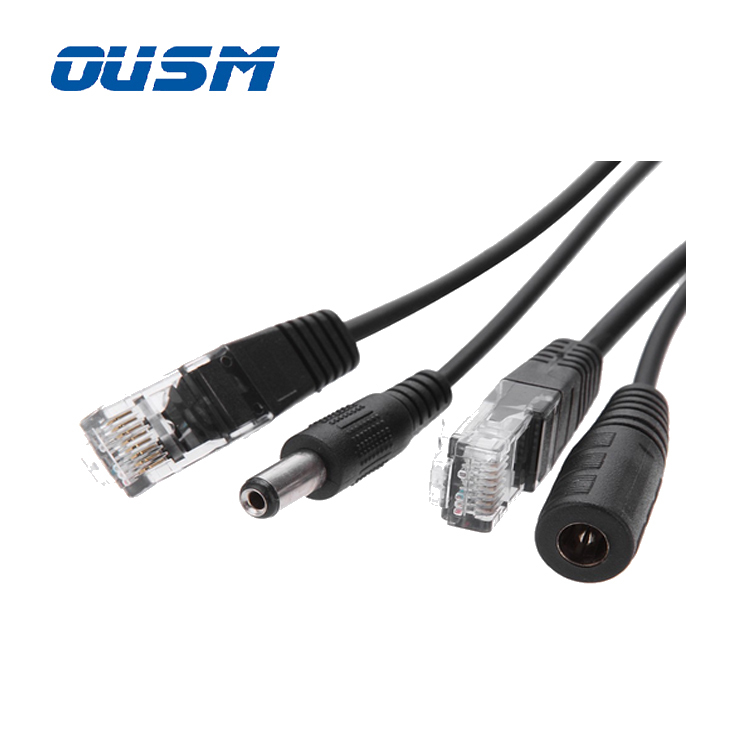 Note:this one is for 10M/100/1000M,without adapter, with out earthnet and power connectiong cables. 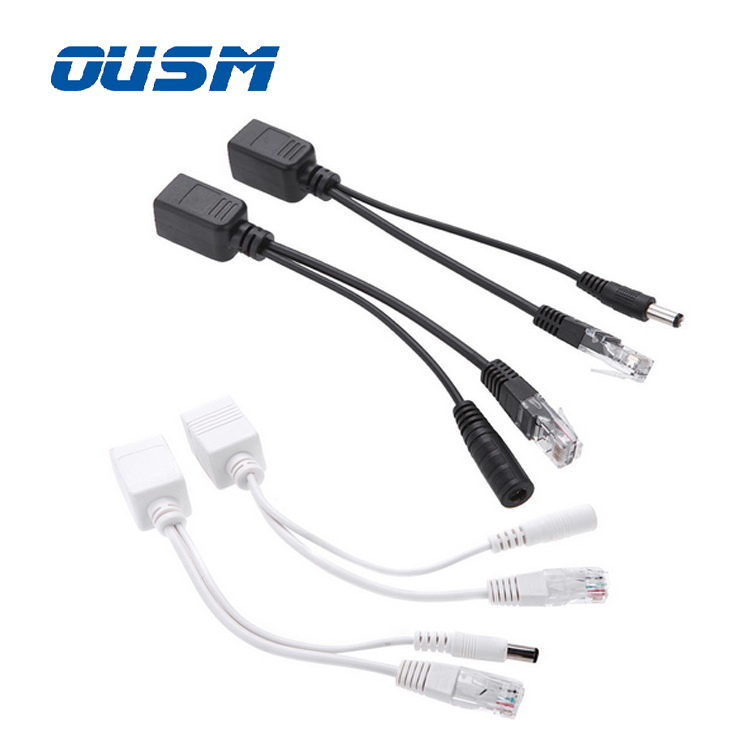 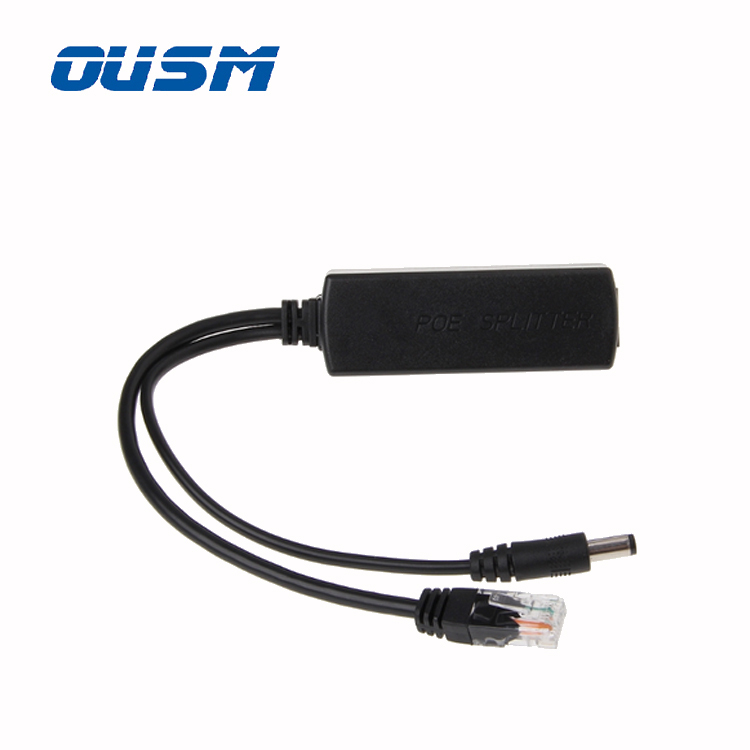 We are the Original Factory,We can follow the customers' special requirement,We offer OEM ODM or OUSM Brand!